Spend Fall Quarter in Southern Hemisphere summer! As part of the Writing and Internship Program in Sydney, Australia, you’ll gain global workplace experience by interning halftime, and, with two writing courses taught by faculty of the nationally-ranked University Writing Program, you’ll complete two thirds of the professional writing minor. 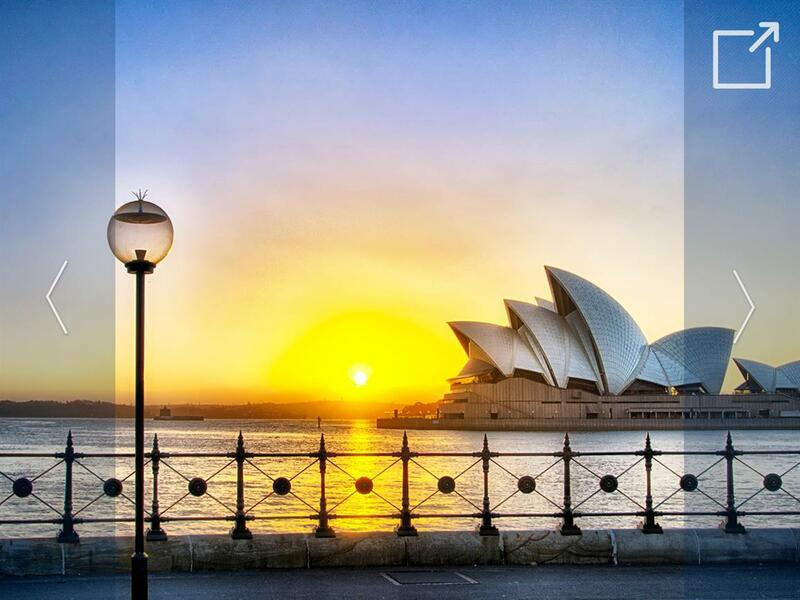 Complete a third course by participating in excursions to wildlife parks, state and local parliaments, art museums, beaches, and a big night out at the incomparable Sydney Opera House. You will have the opportunity to explore food, dance, film, and music festivals in one of the most diverse and sophisticated cites in the world.